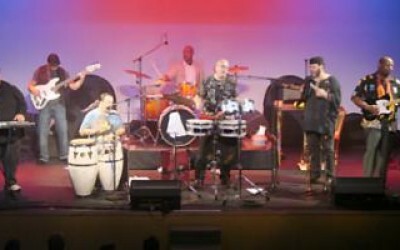 Rehoboth Beach Jazz Festival presented Inca Band Thursday, October 15 at the Theatre of the Arts. Inca Band presented “Santanamania”, Billie Stevens Carlins and the Gypies. A Blues influenced singer with a huge voice and a remarkable band. 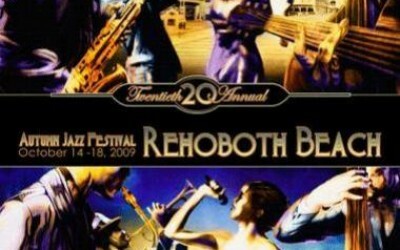 The Autumn Jazz Festival is being held at several locations in Rehoboth Beach, from October 14 till Sunday, October 18.